Dinner Date at Bar Boulud! With so many restaurants opening in Boston it's hard to keep up with what's new and delicious. I recently had the pleasure of dining at Bar Boulud and sampling their Bouchon Menu for a Monday night date night and it was an incredible experience. The Bouchon Menu consist of three courses; To start I had the pâté grand-meré and my date enjoyed the pumpkin soup. I can't say no to a good pate! With whole grain mustard and fresh crostini it was a delicious way to start the meal. 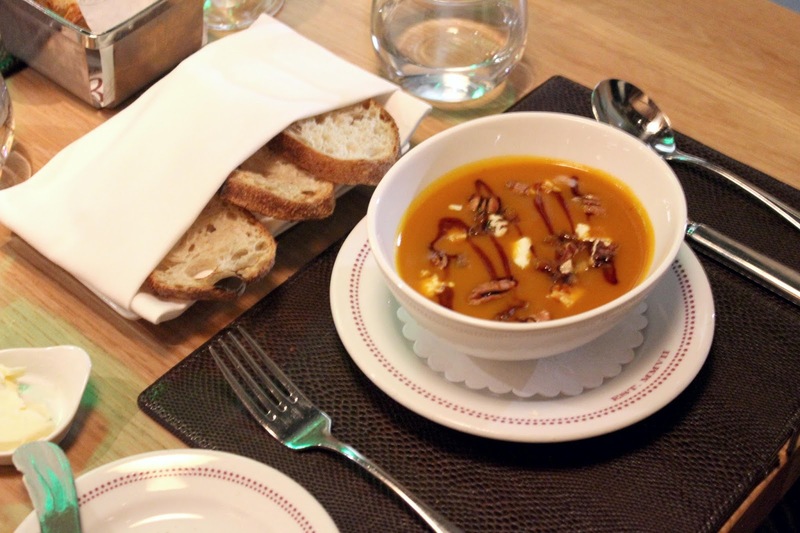 The pumpkin soup was rich with seasonal flavors and garnished with pecans and blue cheese. Each course had a wine pairing, and you know how much I love wine! The sommelier did an excellent job of picking wines that complemented the rich flavors in each course. For the main course we both had the Coq au Vin with seasonal carrots and perfectly tender fusilli. It was one of the best versions of the dish I've enjoyed. The chicken was perfectly prepared and the wine used to braise the dish lent a rich flavor to this traditional meal. As always, the best comes last! 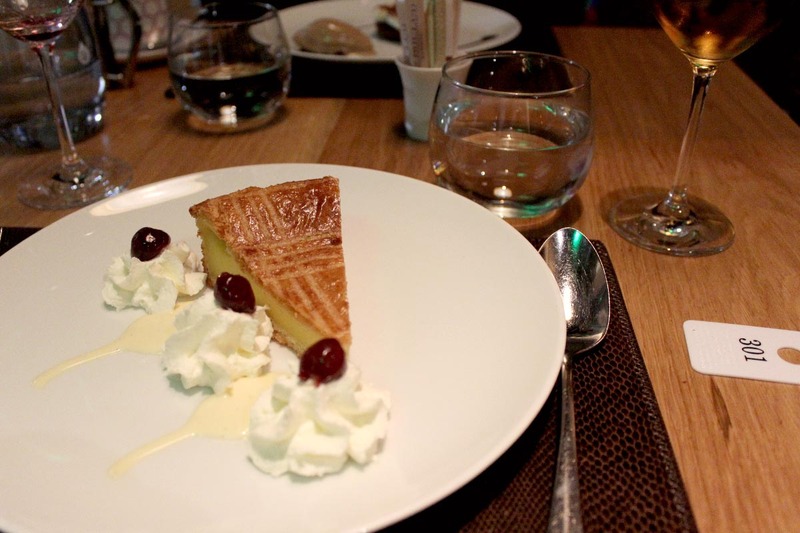 I'm not much for dessert but I chose the Gâteau Basque, a deliciously light custard cake with a sweet vanilla anglaise and brandied cherries. 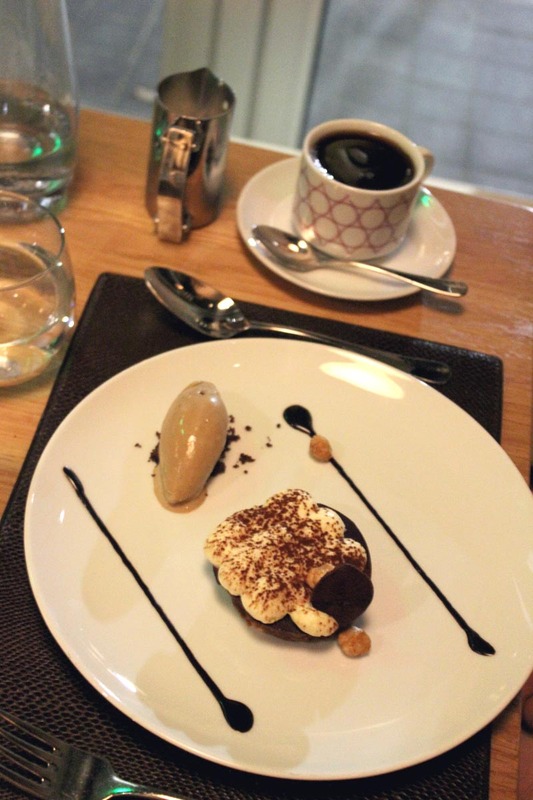 We also tried the tiramisu with vanilla cream and coffee gelato; I'm not a chocolate lover but I was into the rich flavors in this decadent classic. 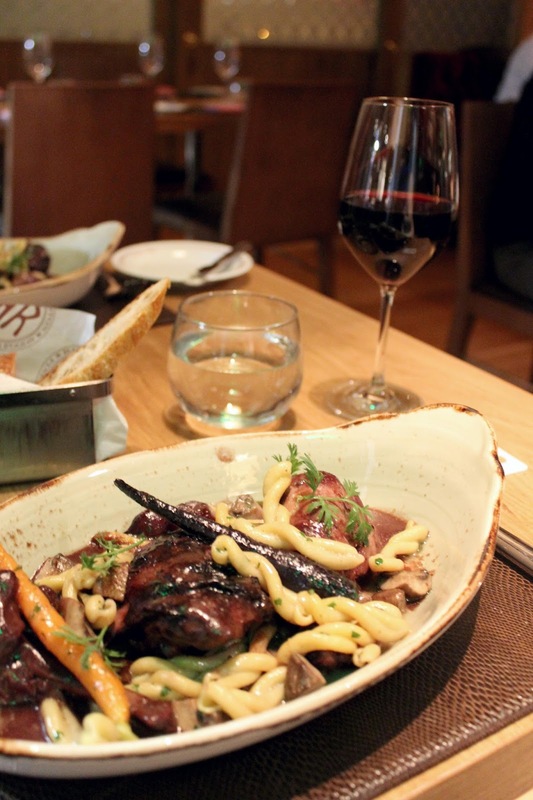 This was my first time dining at Bar Boulud and I loved the experience. The staff was excellent; I enjoyed a glass of wine at the bar before my date arrived and found the bartender to be personable but not too chatty. (Then again, he had me at rosé.) I also thought this was a great spot for a date; if I can't take a date to a nice restaurant like Bar Boulud we have no business dining out together! 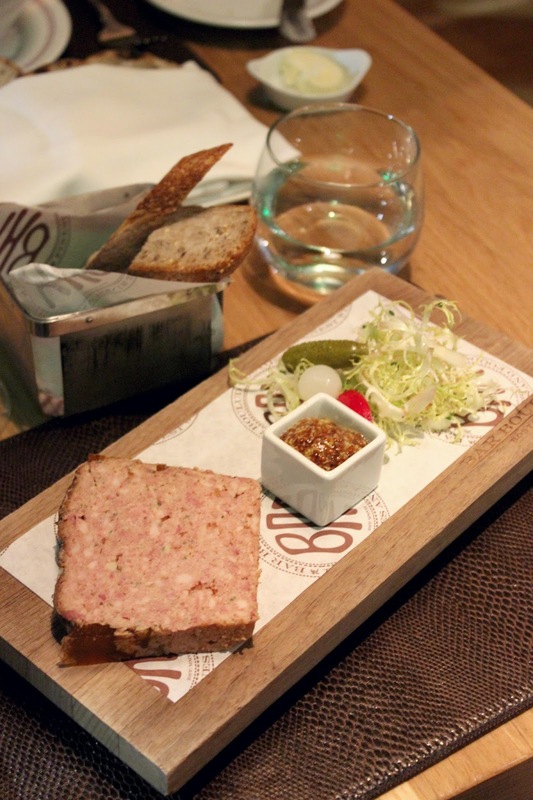 Overall, I will definitely be dining at Bar Boulud again. It's a great place to celebrate a special occasion, treat yourself to a nice meal, or for an evening out for dinner and drinks with your best girl friend. The Bouchon Menu at Bar Boulud is a seasonal menu and is available throughout the week in the evening. And for the record, my date was a perfect gentleman.